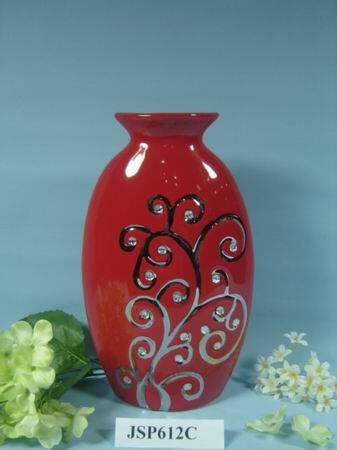 Electropainting flower vase for gifts & home decorations. Payment & Shipping Terms: Price: Pls contact with us for latest price ! 7.OEM orders and customers specification are welcomed ! Any question, pls feel free to contact us ! Wish to build business relationship with your good company!